From left are Woodbury Police Chief Tony Burnett, Hank Lloyd, Arna Smithson and Patrolman Lowell Womack. 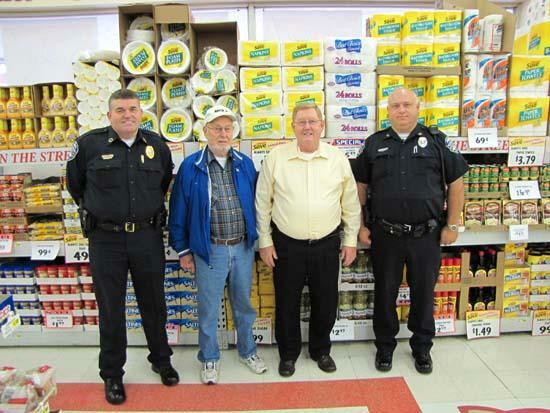 Neighborhood Watch along with Smithson’s Piggly Wiggly has begun a food drive for the upcoming holiday season. We hope to feed approximately 100 families this year. We are already receiving donations of food and money. The vendors that supply Piggly Wiggly have been very generous already by donating potatoes, rolls, and canned goods, and other items. Arna Smithson has prepared bags of food that value $10.00. If you buy the bag you will also receive coupons valued at $50.00. This will help a lot because as we all know there are a lot of needy people through out Cannon County. Those who wish to participate may donate non perishable food items or make monetary donations at the Woodbury Police Department. We also want to thank the Church of Christ on E. Water St. for allowing us to use their building as a place to store the items. We are planning to deliver the baskets on Saturday December 18th. 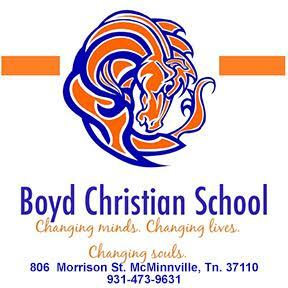 We hope that the community will step up and help provide food for the holidays for needy families. If you know of a needy family you can call the Woodbury Police Dept. and leave a name, address and phone number of the family. We may not be able to provide for everyone on the list but will do the best we can. We look forward to a wonderful holiday season.